Red 2017 “PRUNEL’ART” Varietal wine. Wine made with one grap variety. Varietal wine. This forgotten grape was already grown in the 16th century. He is the genetic predecessor of the famous Malbec grape (from Cahors). This full-flavoured wine, made from the traditional “Prunelart” grape, has delightful aromas of black fruit, plum, with a hint of spice and black olive. Mouthfeel is dense, and the fleshy tannins hold a hint of liquorice and fruit (raspberry, tart cherry, ripe fruit). Drink with red meats, duck, cheeses, with meals and appetizers, and also with dark chocolate pie. 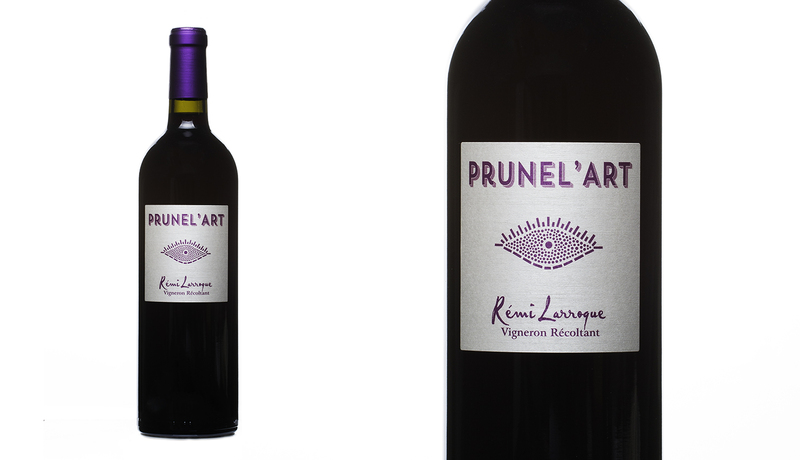 Share the post "Red 2017 “PRUNEL’ART” Varietal wine." The abuse of alcool is dangerous for your health, drink with moderation.